With success, the Belgian photographer Harry Fayt made the switch to underwater photography a few years ago. 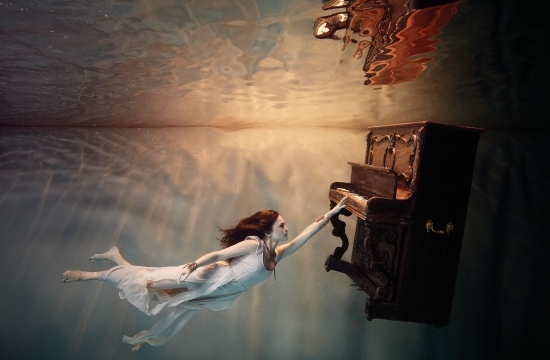 His work consists of beautiful images, shot in the depth of the water. Harry’s remarkable photographs can now be seen at VondelCS during his first solo exhibition in Amsterdam. Harry is inspired in his work by the beauty of the woman in combination with the theme of water. Especially the originality and sometimes surrealistic decors in his works attract a lot of attention. Harry’s work has already been noticed internationally by the art world, galleries and collectors. With his unique style he attracts renowned magazines, bloggers and brands worldwide. In 2017 he was one of the nominees on the Artists to Watch 2017 list and won the gold medal 2017 at Trierenberg Super Circuit, the world’s largest photo art contest. Former studio photographer, Harry Fayt (Liège, Belgium) was at early age fascinated by the beauty of women and the way you can depict them. 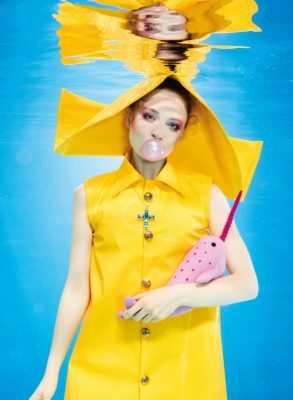 For years he was mainly a fashion photographer, until a few years ago underwater photography came on his path. In 2011 he decided to change course and to dive into the underwater world. 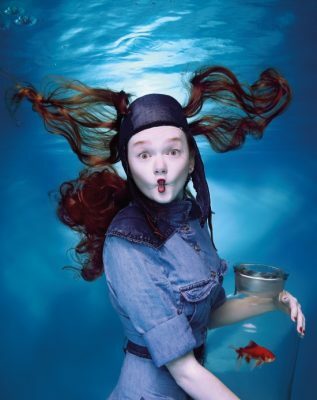 Over the years he developed from being an underwater fashion photographer for various brands to a fine art underwater photographer. Since then, Harry Fayt has been working on his aesthetic research in combination with the theme of water. Harry assumes that what is possible above water can also be realized underwater. The problem he faces in the execution of his ideas is his biggest challenge. A never-ending experiment that makes his photographs evolve in images that become increasingly interesting and fascinating for the viewer. Harry Fayt feels like MacGyver, always exploring and finding solutions for his inexhaustible ideas.